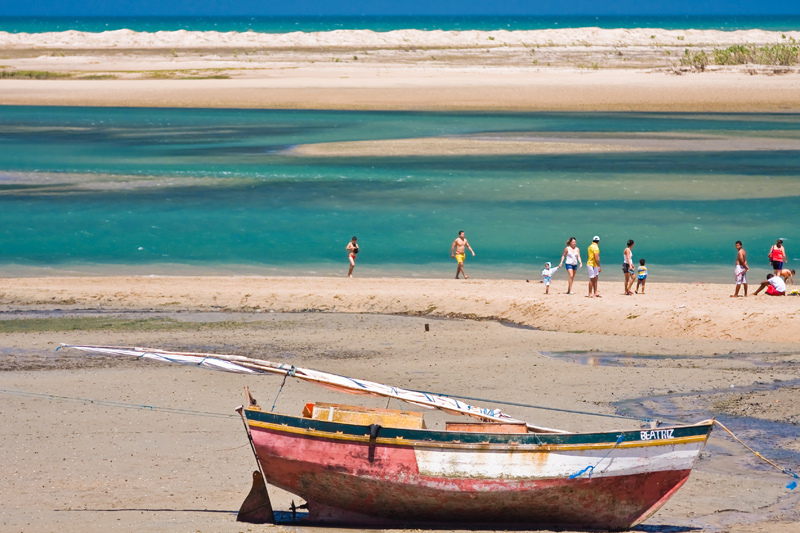 Welcome to the Official Tourist Site of Ilha do Guajirú! 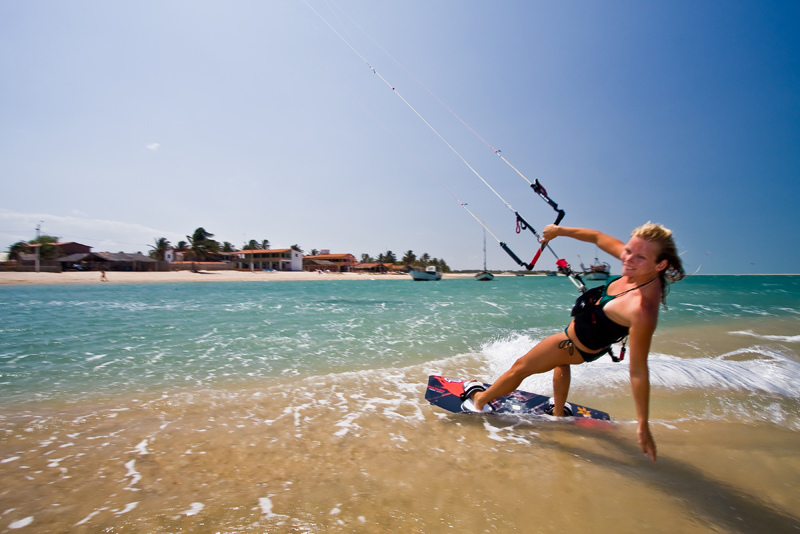 The site with all information to organise your windiest-ever watersports holiday! But also with the latest developments & news! Guajirú North International Airport! it’s almost ready! 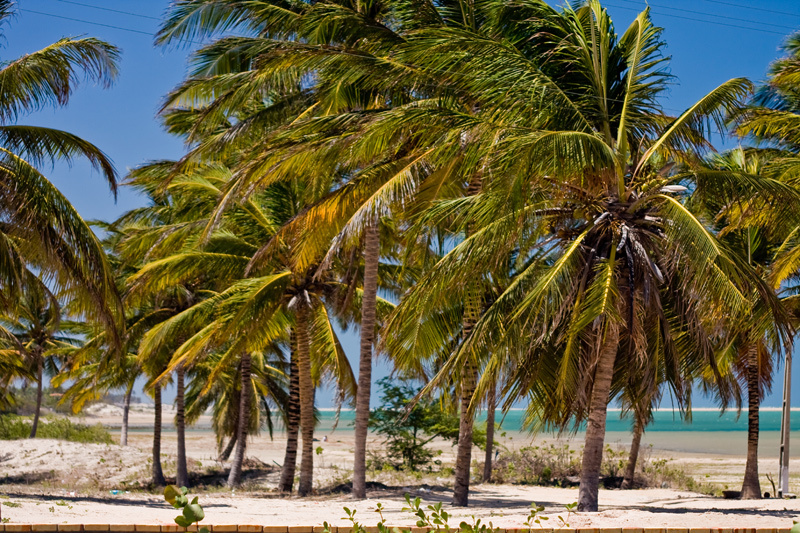 the Guajirú Credit Facility! a big boost to our island! we won Brazil’s ‘Praia Limpa’ award! for having the cleanest beaches! we won Brazil’s ‘Municipio Verde’ award! for having the greenest village! we won Brazil’s ‘Melhor Prefeito’ award! for having the best Maire! Windvillage extends facilities! again more class & comfort! Pousada Pica dos Piratas! opening almost to it’s visitors! Pousada Manha Manha! commencing soon it’s works! Pousada Casa Breizhil a brandnew, french styled place! Pousada Águas Belas a welcome, new boutique hotel! a flashy resort arising! 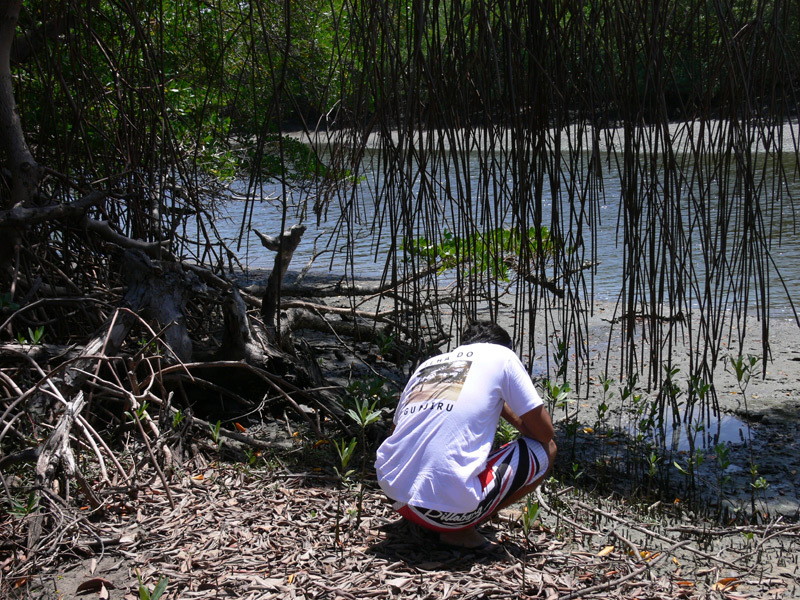 a surprising concept at Guajirú! a trendy beach house being built! our island also becomes residencial! Ilha do Guajirú becoming Urban! formalization in process at municipality! the Official Masterplan is updated! STAGE VI online! a kitebuggy school has opened! more extreme sports in Ceará! 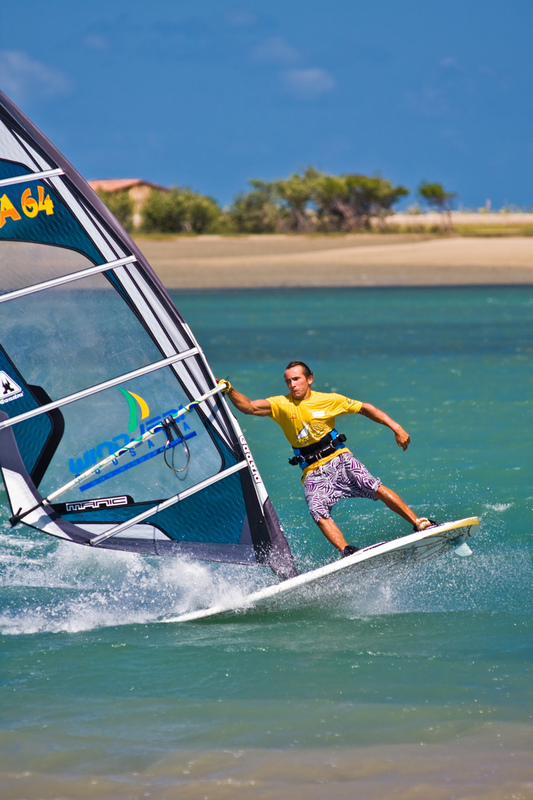 kiteboarding became Olympic! with Ilha do Guajiru as candidate! the worldwide financial crisis? 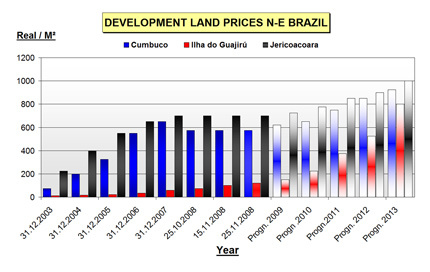 a trend to invest now in Brazil! the Olympics 2016! A big boost for Brazil! the PAC program! huge infrastructural budgets! But there is more even! Simply keep an eye on the NEWS button of this website! 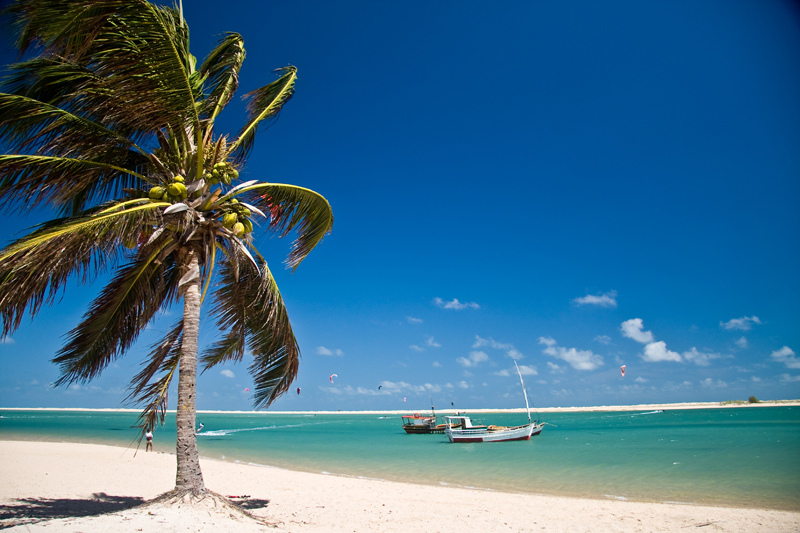 If you need any assistance to book your holiday, then you can also contact our Official Tourist Office of Ilha do Guajirú. If you appreciate more information about all major developments or real estate at the island, then contact Beachlife!